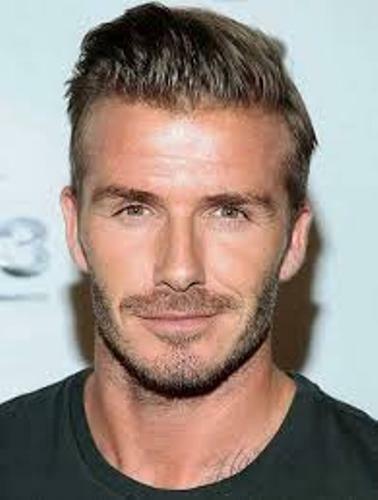 Beckham had his career as a professional football player for 20 years. He decided to retire in May 2013. Beckham played football for various clubs in the world. There is no need to wonder that he became the first English player who earned the league title in United States, England, France and Spain. 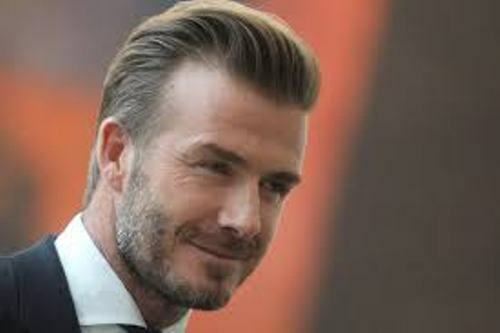 The professional career of Beckham began when he played for Manchester United. He was 17 years old when he made the first team debut with the club in 1992. Beckham had a wonderful record when he played for Manchester United. The football club earned the UEFA Champions League, the FA Cup twice and six time titles in the Premier League. 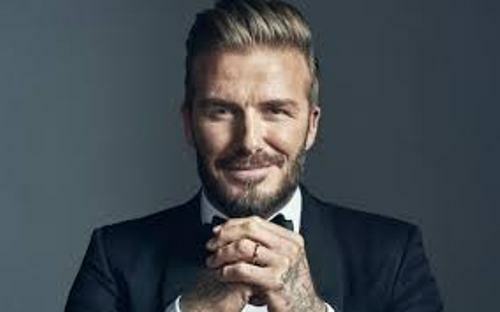 Beckham is included in the 100 list of the greatest living players in the world by FIFA in 2004. During FIFA World Player of the Year, Beckham earned the runner up position twice. Beckham had an amazing playing style. He was recognized due to his bending free kicks, crossing ability and range of passing. Beckham moved to Real Madrid and played for the team for four seasons. During the final season with Real Madrid, he won the La Liga championship. Get facts about Chelsea here. Beckham went to LA Galaxy after he left Real Madrid. This Major League Soccer club signed him for five years in July 2007. 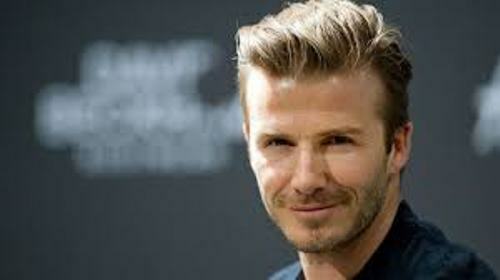 Beckham took the title as the highest paid player in the world in 2013 for he collected more than $50 million. Get facts about Dan Carter here. Since 1999, Beckham and Victoria has been married. Both are blessed with four kids. 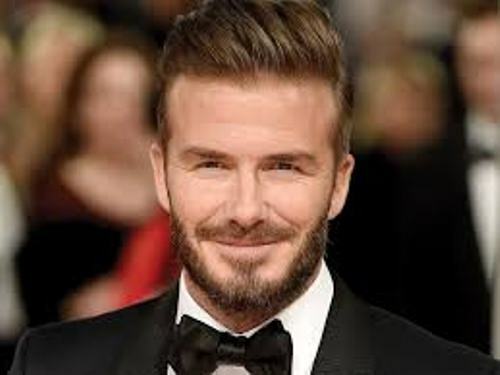 Are you interested reading facts about David Beckham?